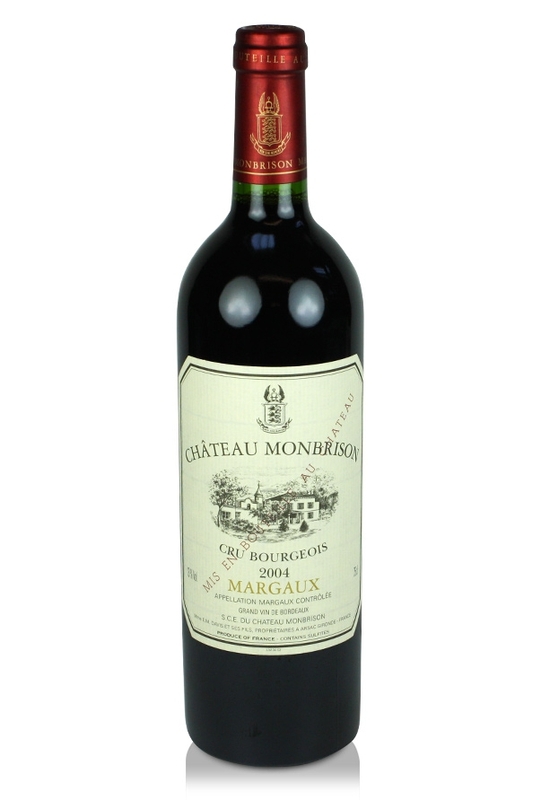 Château Monbrison is a medium-bodied and fruity Margaux, lighter than usual but despite its lack in depth, a well-made, great value and delicious Bordeaux. 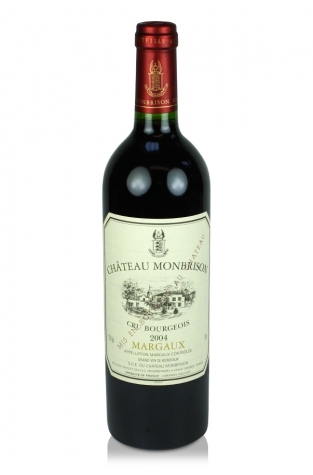 Here you will find classic Margaux aromas of liquorice, black currants, spice and toast from the new oak. This fine wine is ready to drink now and will hold true for a while.